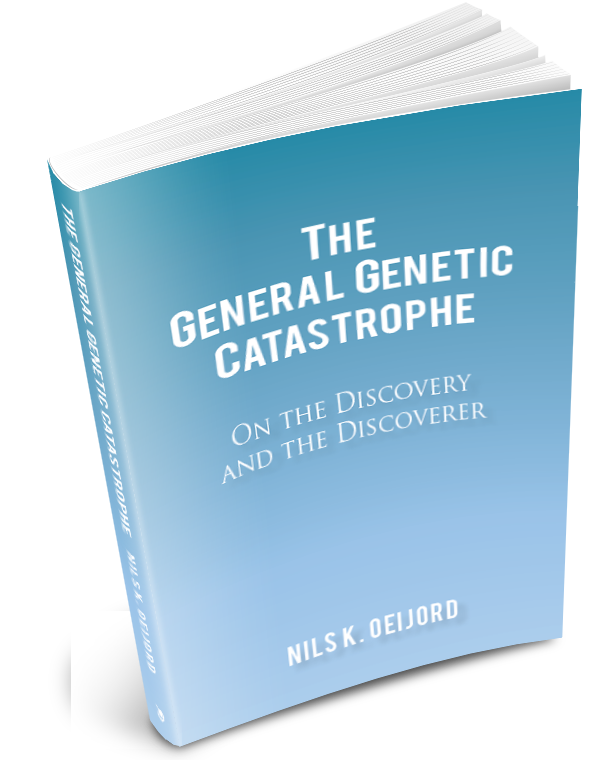 The General Genetic Catastrophe explores the high and increasing prevalence and incidence of gene damage and genetic diseases that prove the theory’s existence. Copyright © 2016. Nils K. Oeijord. iUniverse | All rights reserved.